That’s the impression of an expert in political rhetoric. So who communicated their message more effectively Monday night: Hillary Clinton, or Donald Trump? To get an expert opinion, we turned to Jennifer Mercieca, a communications professor at Texas A&M University, and author of an upcoming book about the rhetorical style of Trump. She gave her impressions in a late-night email exchange. 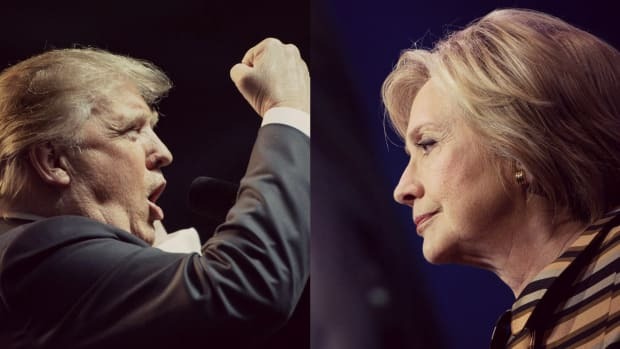 I think it’s fair to say the two candidates have communicated in very different styles this election: Trump is visceral and highly emotional, while Clinton is relatively restrained and intellectual. Did either candidate attempt to move more toward the rhetorical center? If so, do you think it worked? I thought that Trump was less aggressive tonight, which seemed to be his strategy. 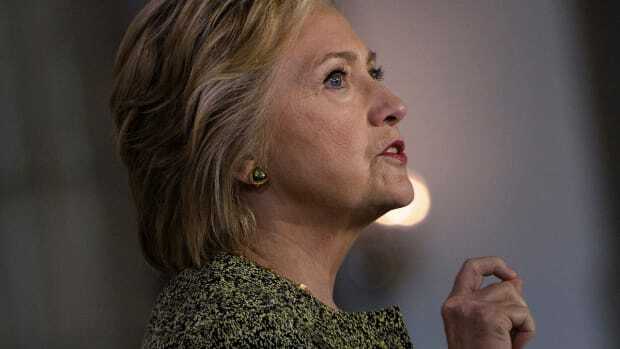 He referred to her as “secretary,” and was only aggressive when defending himself against what he claimed were unfair attacks or misrepresentations of his record. 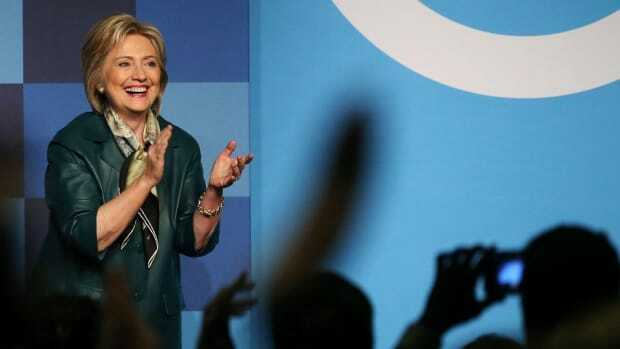 I thought that Clinton appeared more likable, more knowledgeable, and more presidential than Trump. 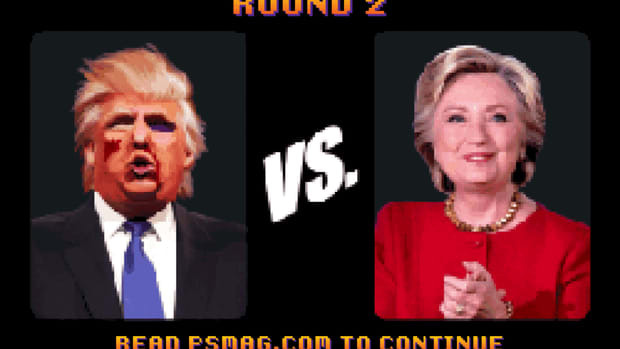 Do you think Trump’s bombast or Clinton’s coolness is a more effective way of connecting with voters? Or is each of them effectively reaching their own partisans? My students in our post-debate discussion were disappointed with Trump’s performance. They thought that he didn’t do a good enough job of laying out his policies and positions and spent too much time defending himself or clarifying his record on his business. No one who watched the debate tonight at our 50-some-person debate-watch changed their mind about for whom they were voting, including the undecideds. The students remarked that that was a very serious moment for them, and made them realize what a big deal it is to vote. 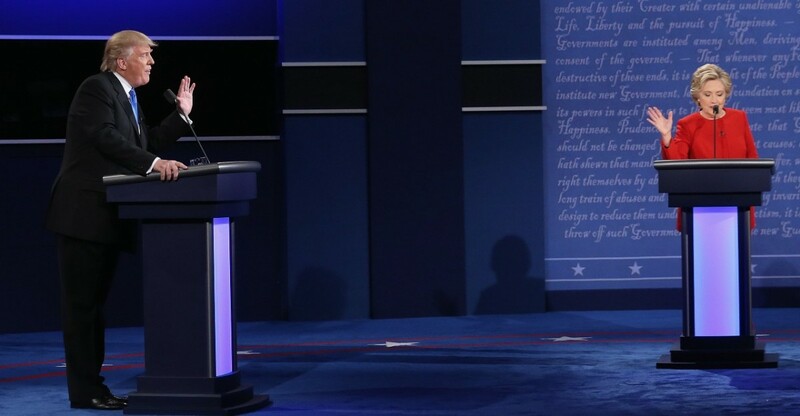 Trump interrupted Clinton a lot, frequently interjecting “no” or some other objection as she spoke. She basically ignored him and kept talking. Good move on her part? I thought she had command of the debate and the debate stage. 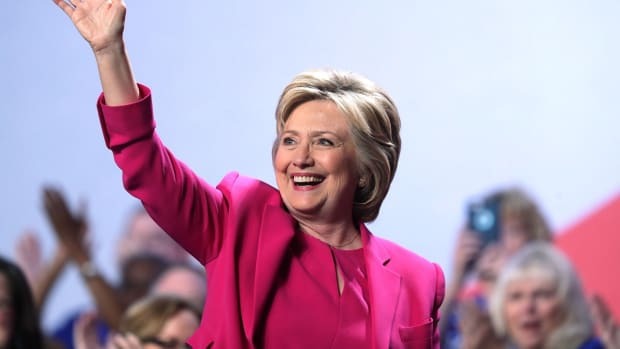 The only time she seemed smug (a fear for her partisans going in) was when Trump was over-explaining or being defensive about his business or his positions or when he was criticizing her. She played to the camera in those moments in a way that looked smug, but I think was probably OK. I think Al Gore’s problem in 2000 was that he looked smug every time George W. Bush answered, not just when Bush said something wrong or attacked. She showed good restraint. What about body language? Trump couldn’t seem to stand perfectly still; he kept clearing his throat (or something) and shifting his feet. What did that convey? He was not in control. He wasn’t in control of his body or his words. He had many false starts, rambling thoughts, interjected new ideas into sentences. Predictably, Trump kept turning the conversation back to himself. I would think her attempt to keep turning the conversation back to “This is about you and your future” was more effective. What do you think? Yes, I agree. 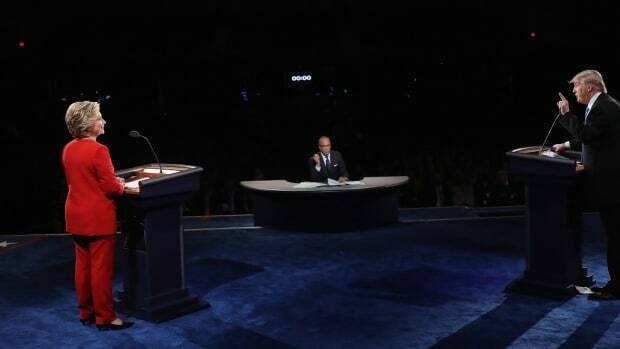 The single most memorable and most presidential moment of the debate was at the end when Clinton transcended the debate format, look directly into the camera, and spoke to foreign leaders, assuring them that America was going to honor its alliances. In that moment she made him look silly and made herself president.